Amy Helm is rock & roll royalty. The daughter of The Band's legendary drummer and singer Levon Helm and singer/songwriter Libby Titus, she's the epitome of Americana. 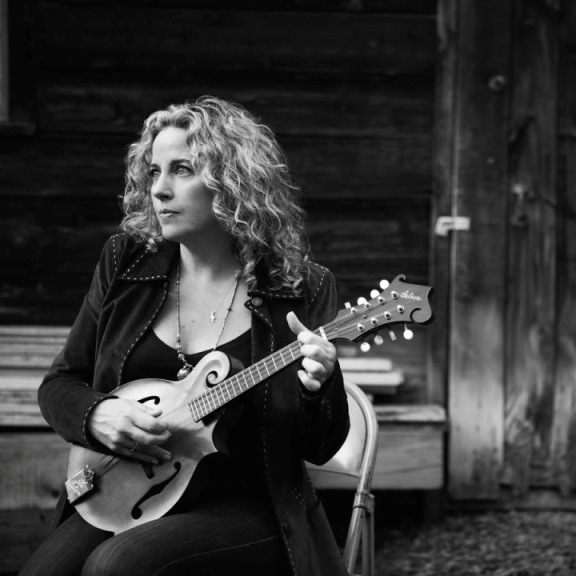 Her two solo albums, including 2018's "This Too Shall Light," call on folk, country, blues, R&B and gospel influences. A lifelong musician and music lover, she was a founding member of the alt-country collective Ollabelle and served as a backing musician in her father's Midnight Ramble Band. Amy's live performances - seen by thousands of regional music fans at last summer's Four Corners Folk Festival in Pagosa Springs - are simply rock & roll, tent show revivals.